Welcome to our studio! 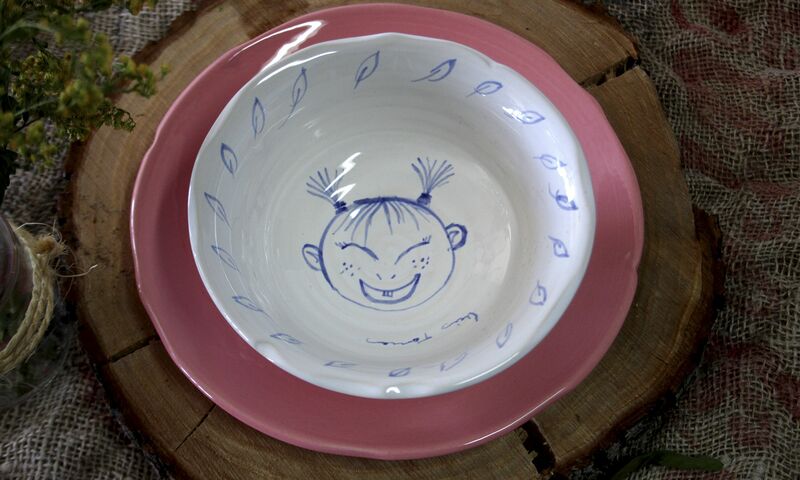 We are a craft studio of creative ceramics in La Rambla, Cordoba, Spain. We have been more than 30 years working with ceramics because each one of us decided to put ceramics into our lives at some moment. If you are reading this, then thank you, as in some way, you are also puting ceramics into yours. 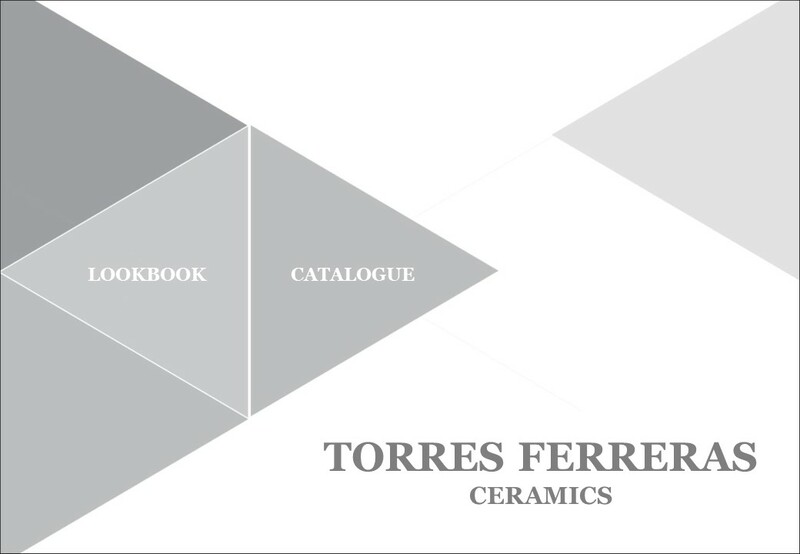 Torres Ferreras is a family pottery studio in La Rambla, Cordoba, Spain. This is known as the “Potters’ Village“. 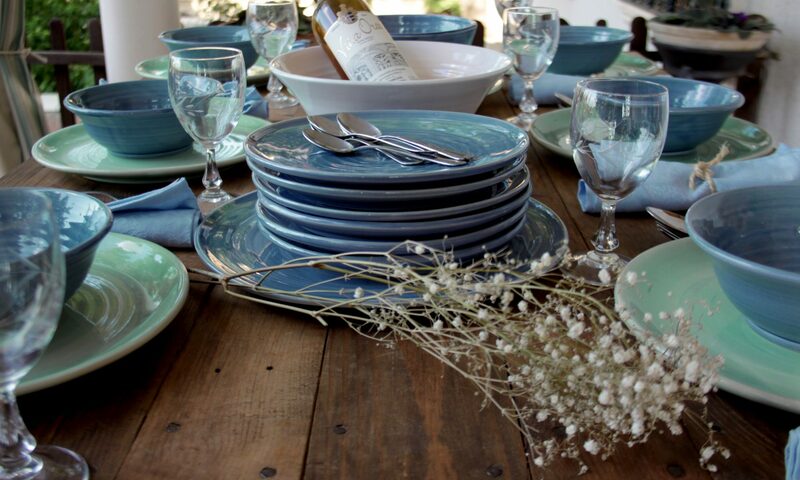 Our ceramics is mainly designed functional tableware and every of our pieces is handmade in the potter’s wheel. 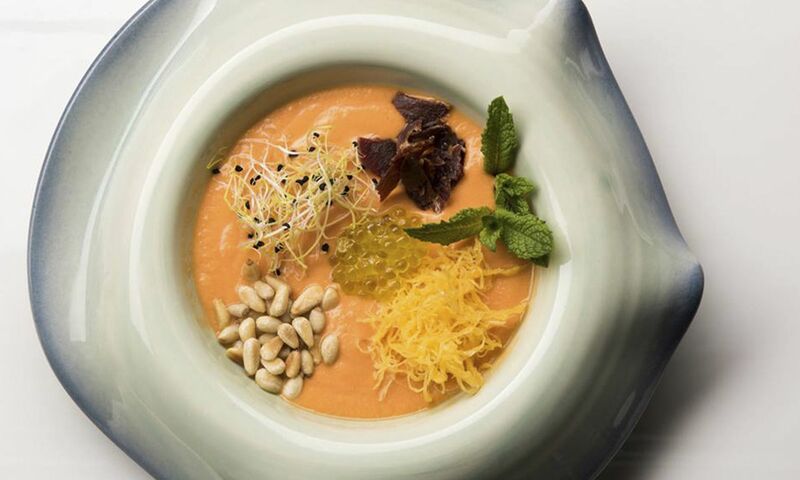 We have introduced the high fired stoneware into the traditional ceramics from La Rambla. 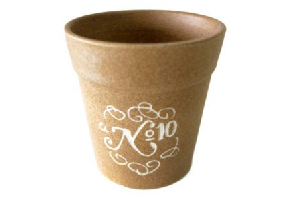 Our purpose is to unite the traditional and rustic pottery with the functional, smart and newly-designed ceramics. 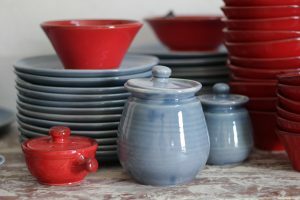 The fact that all our pieces are handmade on the potter’s wheel and decorated by hand, together with the different characteristics and effects of our homemade glazes make all of them different and unique, even if they belong to the same decorative line. 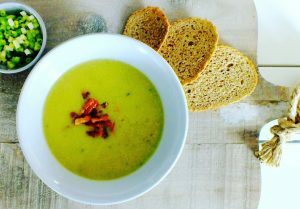 Furthermore, the designing process of our pots involve a continuous study of the trends, new possibilities, innovation both in ceramics and in interior design, tableware, cooking, fashion and art in general. 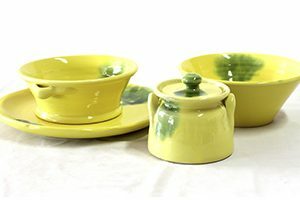 Torres Ferreras’ stoneware is suitable and safe for oven, dishwasher and microwave and it can perfectly store products like salt, vinegar or oil without the leaking or rusting that these products usually provoke in traditional clay due to its composition. Besides, our pieces are lead free. 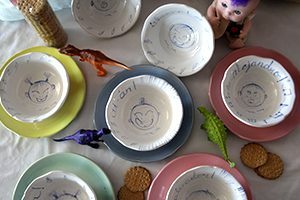 We also make limited editions or personalized orders, not only of tableware. Our main market nowadays is the exclusive and gourmet public, also restaurants and hotel companies who are looking for a distinguishing touch for their business. Abroad, most of our customers are in countries in the north of Europe as Sweeden, Belgium or England. Miguel Ángel Torres Ferreras has been more than 30 years working full time as a potter in La Rambla. His first contact with pottery is in 1971, when he joins as an apprentice in a relative’s workshop, at the age of 11. However, at the end of 1972, he and his family have to emigrate to Catalonia, where he works and lives untill 1985. 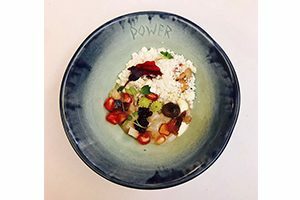 During that time, he comes back to La Rambla every summer holidays, and he took advantage of those periods to continue his learning on the potter’s wheel, his real passion. When he definitely comes back to La Rambla in 1985, he devotes his whole time to learn the potter profession and he will soon change his situation from apprentice to skilled potter in different pottery factories in the village. 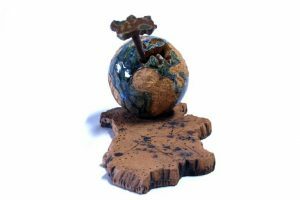 In 1990, he decides to start his own business with three more partners and eight years later, Miguel Angel starts his own company, this time alone, in which he works untill now with this genuine and innovative touch that his ceramics have always have. Our pottery studio is included in the Craft Interest Zone of La Rambla, declared in this way by the Regional Andalusian Government. the same institution that has declared Miguel Angel Torres Ferreras as an official Master Artisan in the potter professsion. This means a recognition of every craftman who gathers a number of extraordinary merits in their career, in the maintenance of their profession and in the promotion of the handmade products. Besides that, our studio itself is declared as a Craft Interest Place. 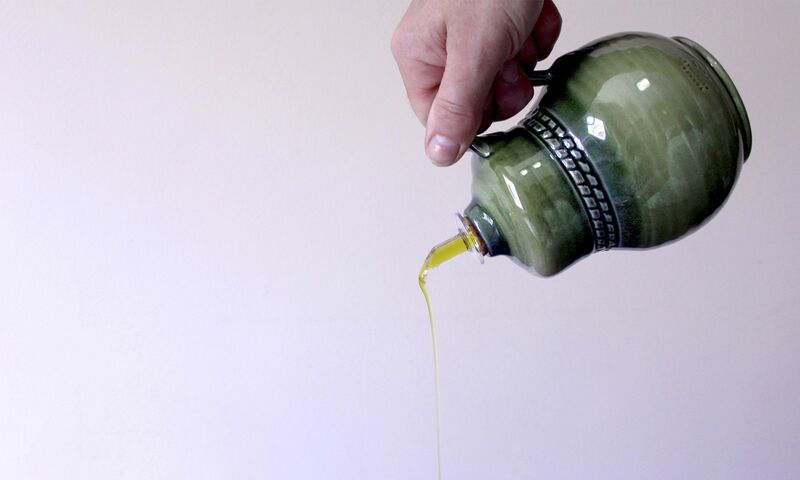 Miguel Angel is a deep defender of the handmade ceramics on the potter’s wheel, as he considers it is the only way to produce genuine and unique pieces which have limitless possibilities. Despite his long experience, he claims he is always learning new things in his job. In his interest for maintain his profession, he sometimes organises courses to teach pottery techniques in his own factory. He believes in the value and future of the craftmanship and he knoww how to prove it to every person or customer who has the chance to visit our place. A tour around our designed pieces in tableware, our exclusive works for restaurants and our different projects of design and personalization. Everything is handmade in La Rambla, Cordoba, Spain. 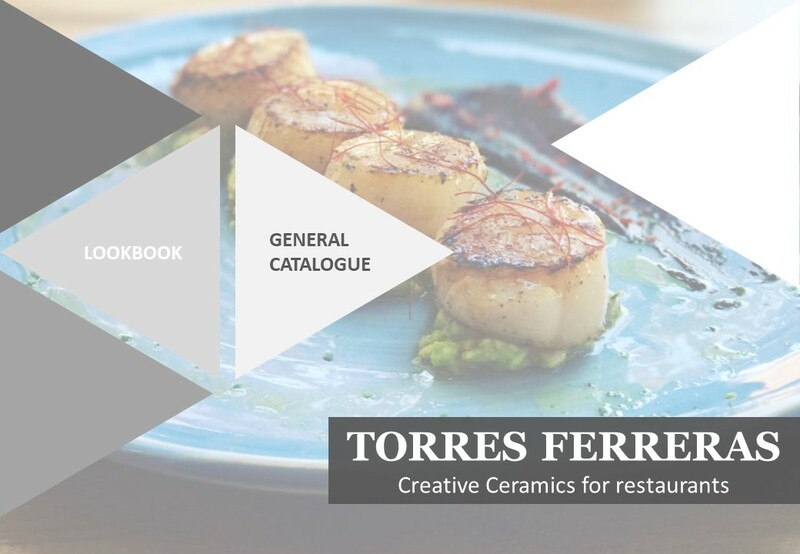 Artistic projects, exclusive pieces and designing processes of our new ceramist Luis Torres, son of the master artisan Miguel Angel Torres Ferreras, and with a degree in Artistic Ceramics by School of Art Dionisio Ortiz in Córdoba. He is the youngest part of Torres Ferreras team, a passionate for paiting, ceramics, art and design in general.